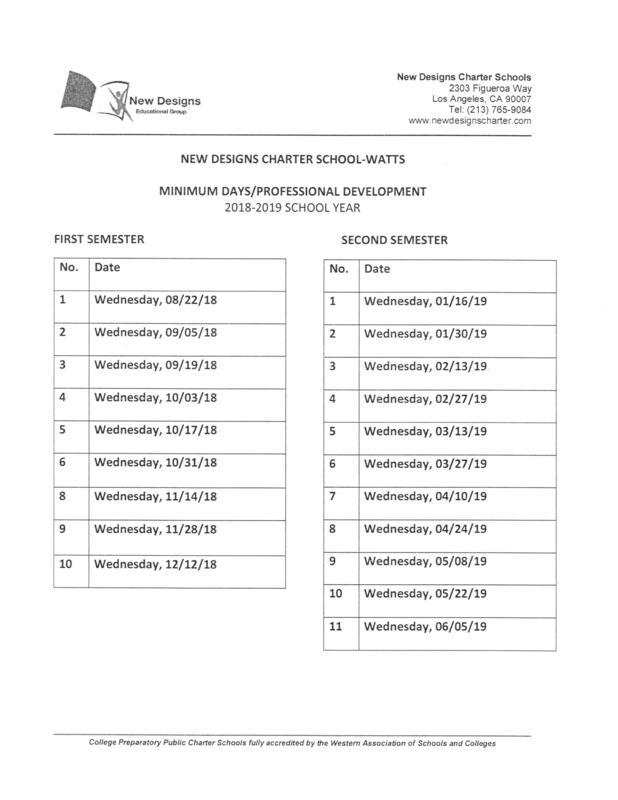 As an extension to our regular school day, New Designs Charter Schools offers before and after school tutoring for all of our students through our Extended Learning Academy (ExLA). The ExLA provides enrichment and remediation activities in core subjects in a supervised and structured setting. During these tutoring sessions, college students from neighboring Mount St. Mary’s College, as well as some of our teaching staff, offer assistance in various subject areas. 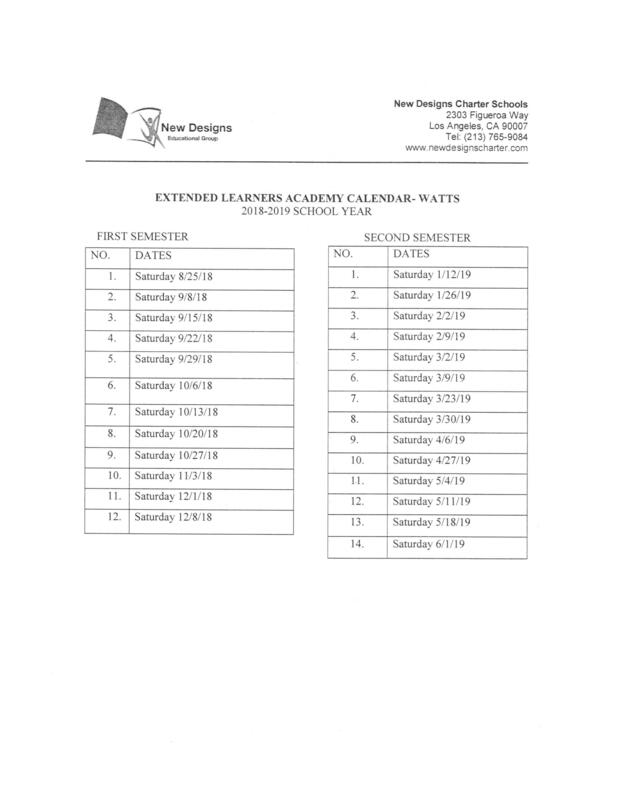 Our Saturday School Program is designed to enhance students' growth in academic achievement and other areas in which students may need improvement. During tutoring sessions, our staff closely follows the grade level lesson plans to ensure that they enhance what the students worked on during the week.